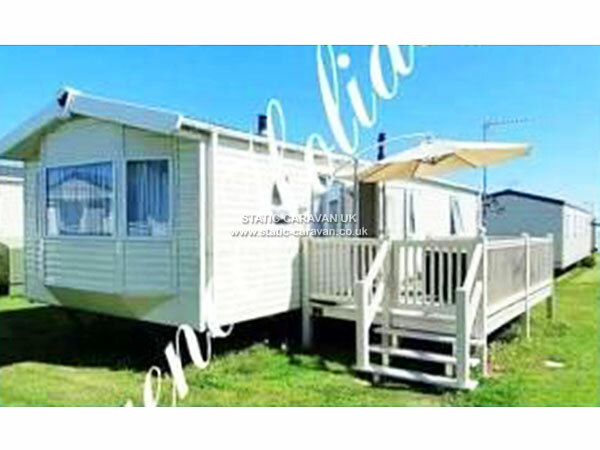 Our beautiful modern holiday home situated on the beach of swalecliffe at Park Holidays UK is now taking bookings for 2019!! 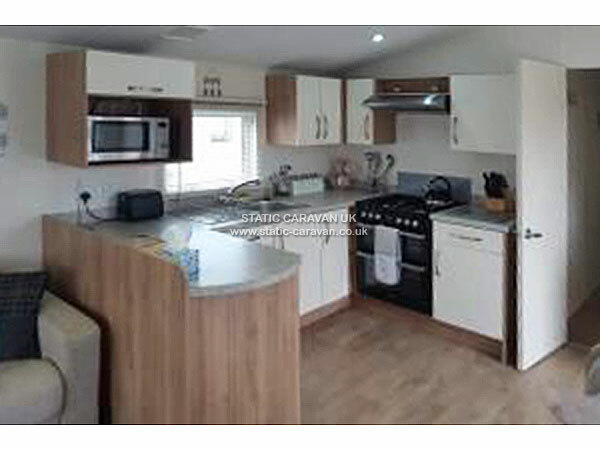 Our holiday home sleeps 6 people and a toddler/baby. We have a master bedroom with an ensuite and travel cot if you wish this to be available for your stay. We have a twin bedroom, a shower room with a double shower, a kitchen fully equipped with the little added benefits of a slow cooker for you to cater for you and your family and a cosy lounge area where you can sit back with your feet up and relax. There is a dining area also inside. 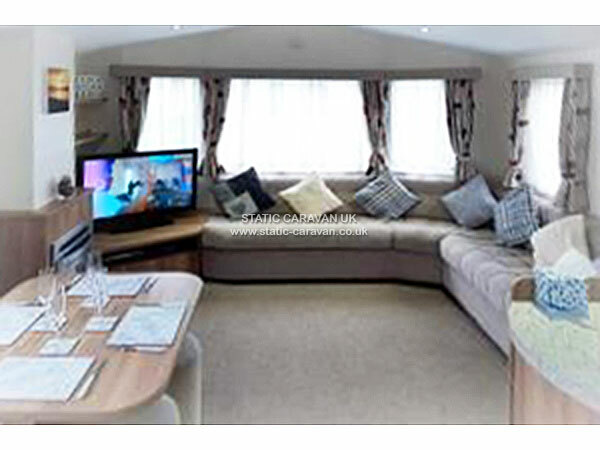 We also have a full sky tv package with multiroom to the master bedroom. We have a lovely decked area with a fully bubbling hot tub with different coloured lighting which can be used day or night, this is cleaned out with new chlorine every check out of guests. PLEASE READ FURTHER DOWN AS SOME MONTHS IN THE COLDER SEASON THE HOT TUB IS UNABAILABLE. We have an outside dining suite also so you can enjoy the weather with a nice BBQ. Our holiday home is literally 5 metres away from your car so there is no lugging for too long. Hoping our home is fully equipped for you to not have to bring your kitchen sink! We have available for the little ones, highchair, travel cot and bedding, jumperoo, stroller, steriliser, toys and a rubber float for the hot tub. 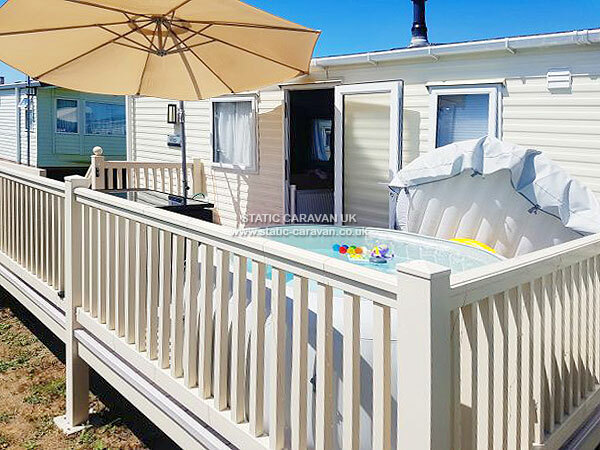 This is strictly a NON smoking caravan but smoking is allowed outside as long as the cigarette butts are disposed of correctly in the pot provided. PLEASE NO SMOKING IN THE HOT TUB! 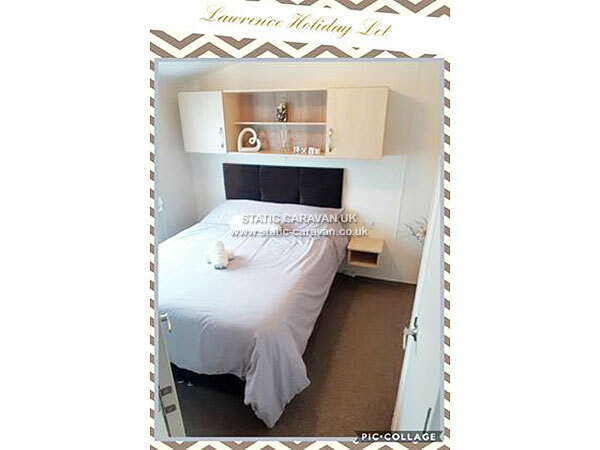 Pets are negotiable at our holiday home as long as they are FULLY trained, they do not enter the bedrooms and stay in the kitchen/living area. They must NOT climb the upholstery. Your pets bed/cage must be brought with you. Please note that if your pet does not soil inside the caravan as this could risk the loss of your damage deposit. If any pet hair is found in the bedrooms then you will also be of a loss of your damage deposit. 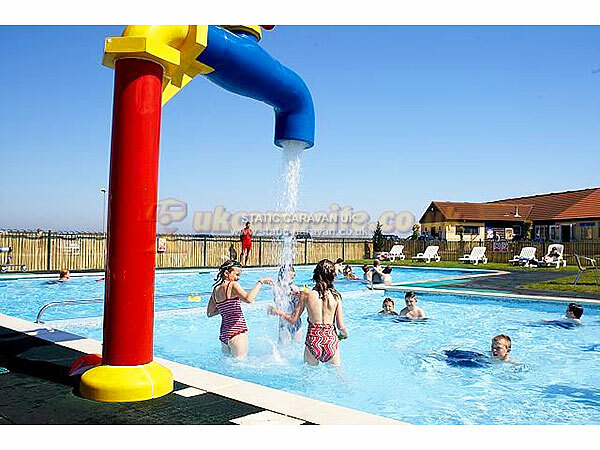 The holiday park as many amentities, we have a shop, an outdoor heated pool, cycle karts for hire, adventure mini golf, arcades, table tennis, pool tables, large bar and clubhouse with entertainment, launderette, BT sport, and the characters of Loopy and Friends. 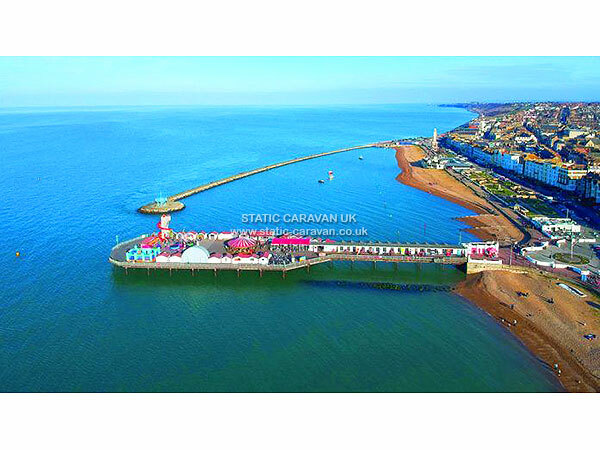 Seaview holiday park is close to Whitstable and Herne Bay town and a short drive into the fantastic Canterbury City. 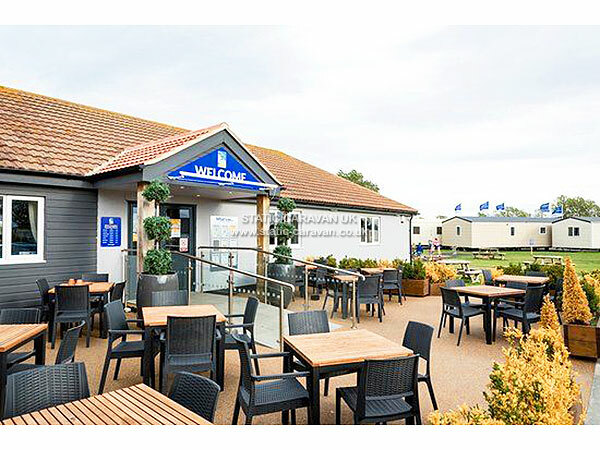 We do have available in our caravan a folder of local restaurants, takeaways, bars and clubs, and other attractions and 'Whats going on around'. That's if you wish to venture out. If you wish to stay in a cosy up then there is plenty of comfort to go around. If the weather isn't to great then there is many fun board games to choose from that we have available. Please note that with holidays that are paid in full when booking you will receive a bottle of bubbly apon arrival. PLEASE NOTE - IN THE COLDER MONTHS FROM THE END OF OCTOBER TILL THE END OF MARCH THE HOT TUB IS UNAVAILABLE AS THE COLDER WEATHER CAN CAUSE SERIOUS DAMAGE TO THE MATERIAL. If any maintenance work is going on throughout the holiday park then this is beyond our control. The holiday park do have a duty to keep the park looking well maintained. We do have use of a washing machine and drier but this would be a £10 charge for your stay. 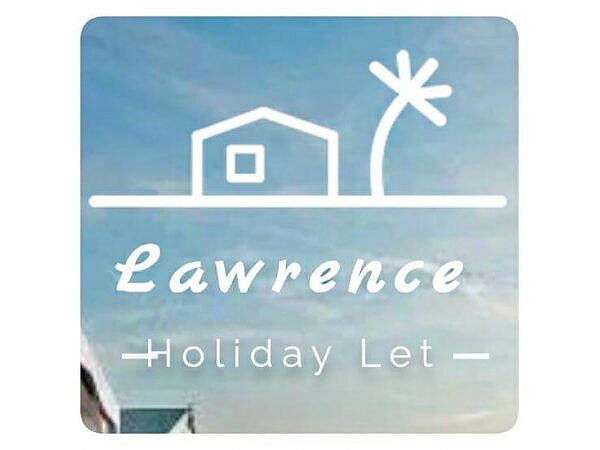 BY BOOKING WITH US AT LAWRENCE HOLIDAY LET YOU WILL BE AGREEING TO OUR TERMS AND CONDITIONS. When booking your holiday we require a £50 holding fee (per week) and then the remaining balance to be paid 8 weeks before your arrival date. 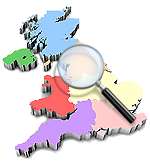 A damage deposit of £100 will be required but if all is well when inspected after your departure then this would be refunded within 24 hours. If needing the use of Travel cot etc for your infant then an extra £10 would be of charge. All bedding including travel cot bedding is supplied at NO extra cost. 50% cancellation fee upto 8 weeks before arrival date. 100% after.